Home » The Enchanted Land » PSYCHIC PROTECTION Spell .Pics of Casting Incl. Wards off Psychic Attacks. 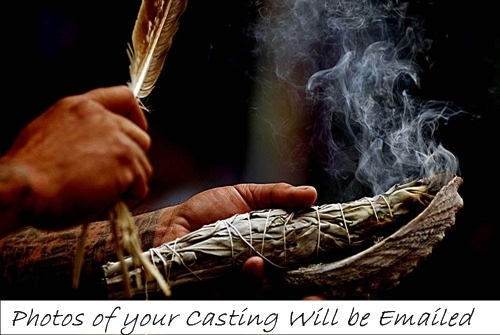 PSYCHIC PROTECTION Spell .Pics of Casting Incl. Wards off Psychic Attacks.